This week Fujitsu has unveiled four new additions to their range of Lifebook notebooks and equipped them all with Intel’s Skylake processor complete with Microsoft’s latest Windows 10 Pro operating system. The new Fujitsu Skylake Lifebooks will be available during the middle of next month and take the form of the Lifebook T936 and T726 both with options and the rugged Lifebook E746. The Lifebook T936 is equipped with a 13.3-inch 1080p display and offers a convertible designed that is powered by a Core i5-6200U processor supported by 4 GB of RAM and includes a 500 GB hard drive priced at $1399. If your budget is little larger you can upgrade to 8 GB of RAM and a faster 128 GB SSD priced at $2099. Both systems are equipped with a battery that is capable of providing up to 10 hours of use and the systems way roughly 3.5lbs in weight. If your budget is a little lower then the Lifebook T726 might be worth more investigation and offers a 12.5 inch display offering a resolution of 1366 x 768 and is priced at $899. The T726 is available powered by either a Celeron 3955U, Core i3 6100U, or a Core i5 6200U supported by either 4 or 8GB of RAM and again can be equipped with either a 500GB HDD or 128GB SSD. The rugged Lifebook E746 is MIL-STD 810G Certified and capable of running in -20c temperatures for several hours, surviving shocks up to 20Gs while the system is in use and can withstanding 36 inch drops. internally the system is equipped with an battery expansion bay that allows you to have up to 20 hours of useful working time whilst away from the grid, and is powered by an Intel Core i5 which is supported by 4 GB of RAM and has a 13.3 inch display that offers a resolution of 1366 x 768 pixels and is priced at $1449. 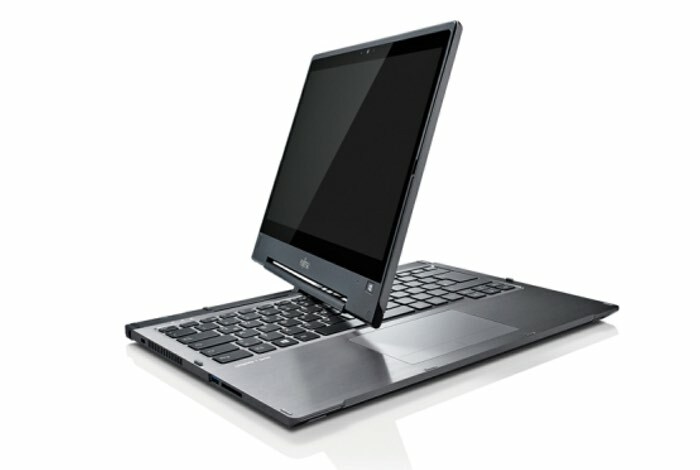 For more information on the new Fujitsu Skylake Lifebooks jump over to the Fujitsu website for details.